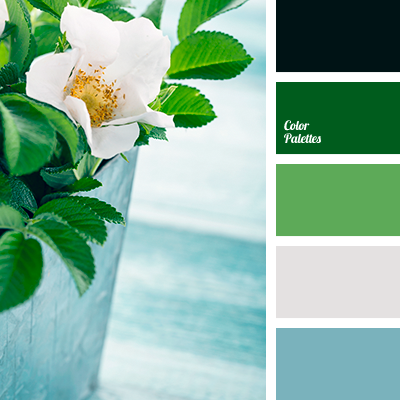 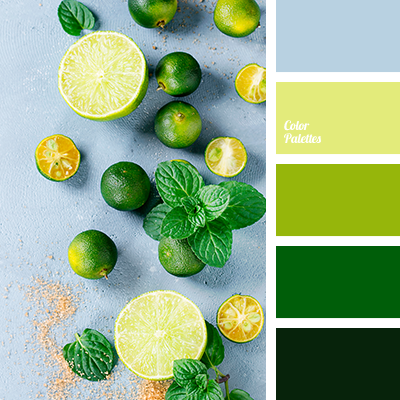 asparagus color, calm blue, color matching, color of grass, color of spring, color palettes for decoration, color solution, colors for decoration, cornflower color, cyan-blue, gray, green pine, green sea, pastel green, shades of dark green, shades of green. 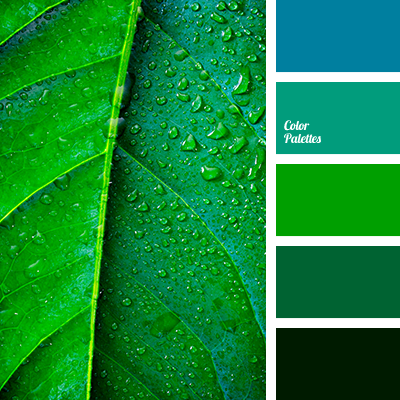 apple-green, asparagus color, bright green, calm blue, color matching, color of grass, color palettes for decoration, color solution, colors for decoration, cornflower blue, cyan-blue, green pine, green sea, pastel green, shades of dark green, shades of green. 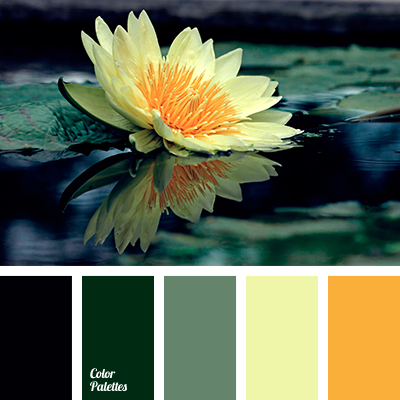 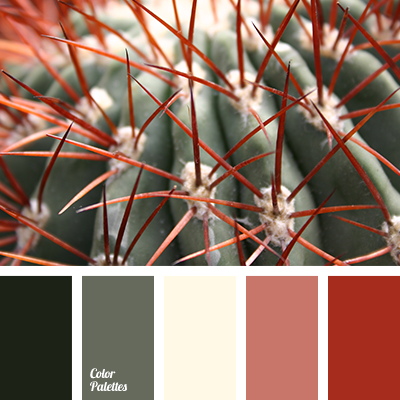 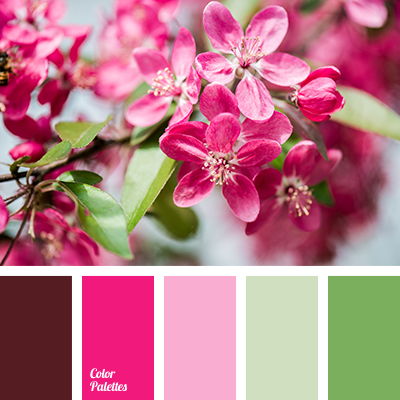 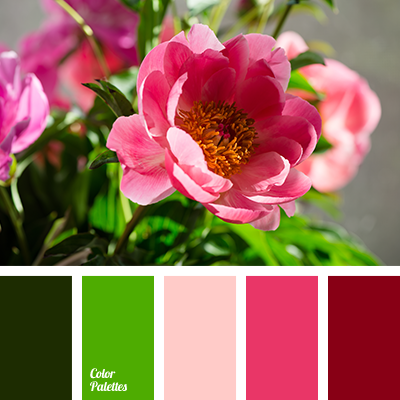 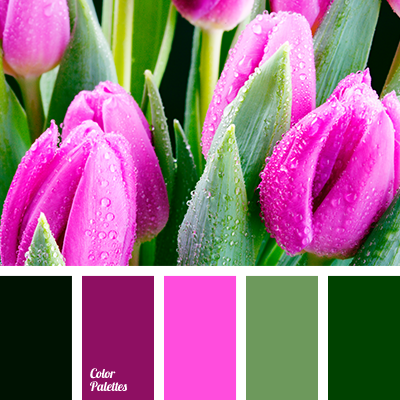 beige, black, boggy, bright pink, burgundy, crimson, dark crimson, dark green, green, light pink, pale pink, saturated green, scarlet, shades of dark green, shades of green, shades of light pink, shades of marsh green, shades of pink, shades of spring, vintage color.